Mozilla's first ever open-source Firefox mobile operating system is now officially available for Android powered smartphones, tablet computers and smart TVs. Firefox OS is based on rendering engine of Firefox web browser and the Linux kernel. 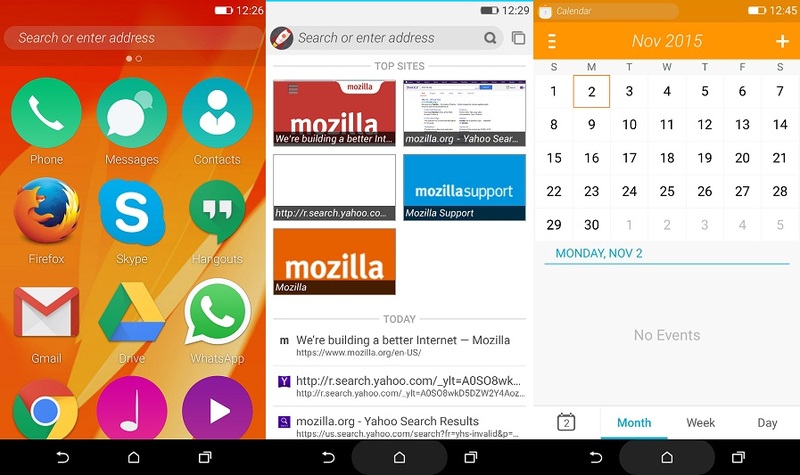 Firefox Mobile OS is wholly designed and developed by team 'Mozilla'. Firefox OS is the direct competitor of commercially developed Mobile OS from big tech giants i.e. Google's Android, Apple's iOS, BlackBerry 10 OS, Microsoft's Windows Phone and Jolla's Sailfish OS. 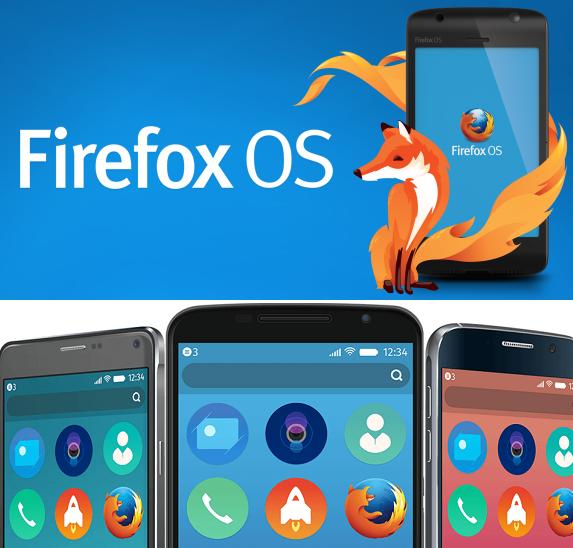 Developers, testers and general public users can Download and Install Firefox OS on Android Smartphone and Tablet devices manually to experience Firefox operating system over Android for free. Mozilla has brought several new exciting functions and features on Firefox OS, such as; Firefox OS Add-Ons, Custom Home Screen, Pin the Web to Phone, Firefox User Interface (UI), Private Web Browsing with Tracking Protection and many more. How to Port or Install Firefox OS on Android Phones and Tablets? Actually, it’s quite easy to install and run Firefox OS on top of Stock Android OS, you just need to run firefox os .apk file manually on your android software, just like you install any other Android apps and games. Your Smartphones and Tablets hardware will become a dual boot system, and you can run two mobile operating systems simultaneously i.e. Android OS + Firefox OS. Most users say it's not an OS; instead it's a Firefox Launcher. If you’re a developer, then you can completely Flash and Port Firefox OS on Your Android Phone, visit official Firefox OS website HERE for more info. Here you can find compatible Android devices already flashed and ported onto Firefox OS, you can download the same build to flash your similar Android device. Firefox OS is supported by various ARM-based smartphone and tablet devices. Following is the partial list of official / unofficial / ported / flashed devices currently powered by Firefox OS, instead of Stock Android. Full list available Here.